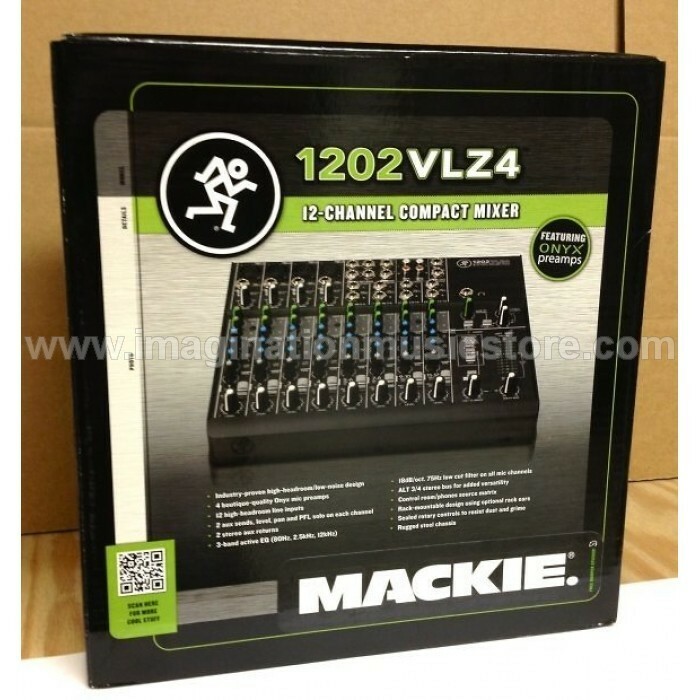 Now featuring Mackie's flagship Onyx mic preamps, the comprehensive Mackie VLZ4 line delivers the proven feature set, high-headroom/low-noise design and "Built-Like-A-Tank" construction that created an industry more than 25 years ago. From every input to every output, VLZ4 is optimized to deliver professional-quality results each and every time. 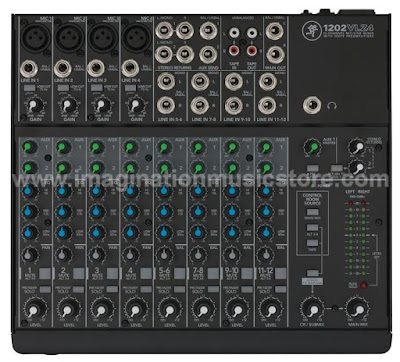 The 1202VLZ4 has 12 inputs, four mic inputs, two aux sends and two subgroups. Each generation of VLZ mixers benefits from a reinvestment in performance, all without raising prices. By continuing to ignore the "race to the bottom," VLZ4 benefits from generations of performance improvements like transparent EQ, class-leading negative summing bus architecture and custom-designed op-amps to ensure signal integrity from every input to every output. 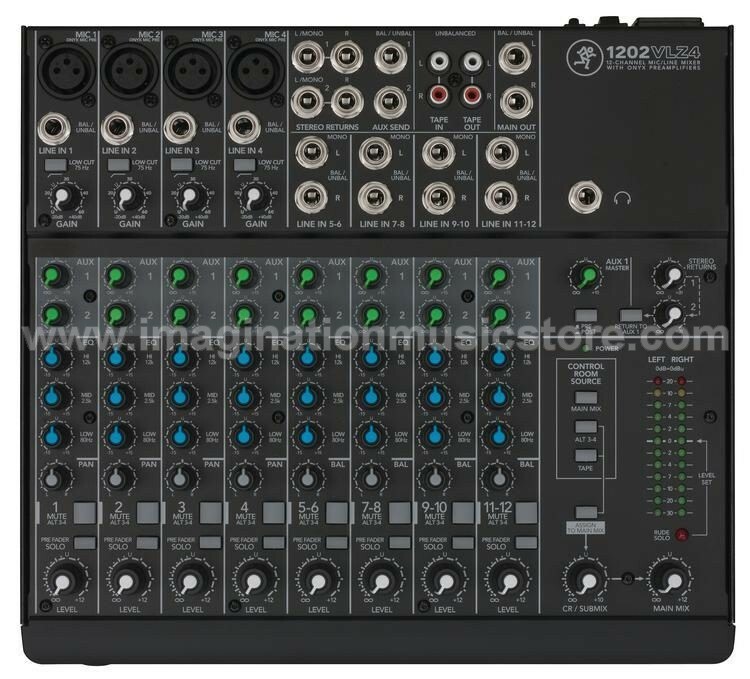 The result is a mixer that is at the peak of performance and is the obvious go-to compact analog mixer for engineers who demand professional results. Mackie VLZ mixers are truly "Built-Like-A-Tank." From beer spills to drops from moving vehicles, the testimonials are as endless as the applications Mackie mixers serve. The VLZ4 series is certainly no exception. 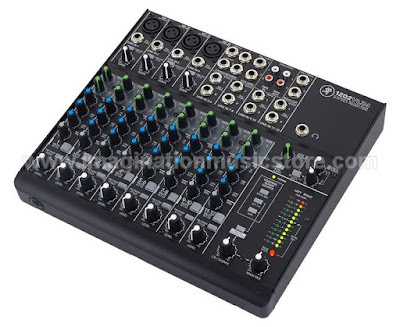 With a nearly indestructible steel wrap-around chassis and features like grime-resistant rotary sealed pots, you can be sure that buying a Mackie VLZ4 mixer is a solid investment. 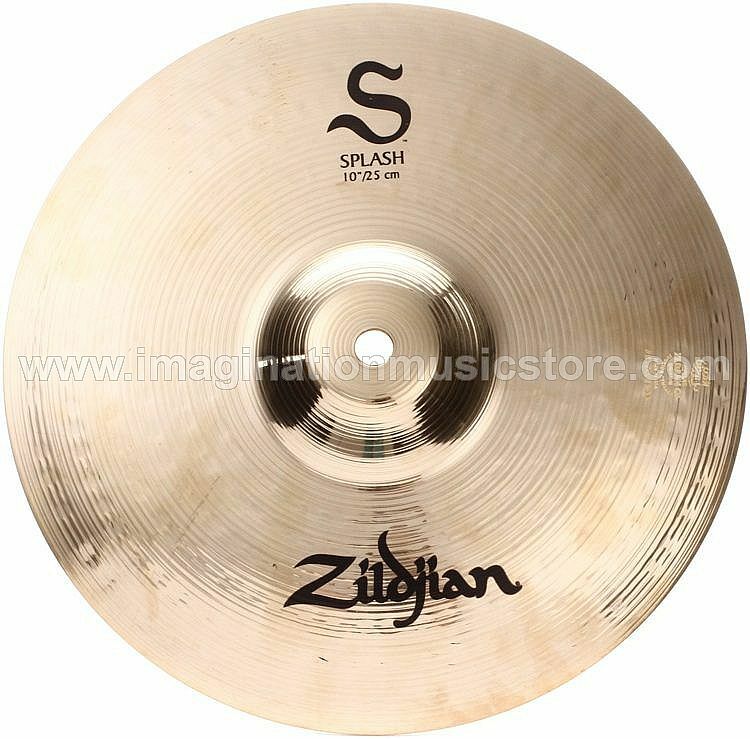 Order today and get the clarity, punch, presence and versatility that your music deserves.